What are the main tourist attractions in Normandy? The name Normandy comes from the digestion of the words “North man” (in Scandinavian languages). In fact, the region gets its name from the Vikings (north men) who settled there over a millennium ago. Since, Normandy has seen its fair share of action. What are some of its tourist attractions? 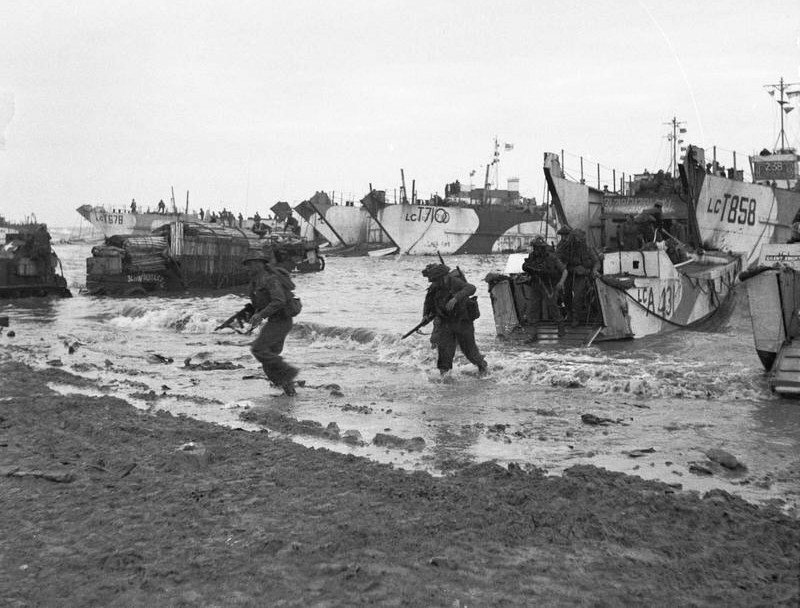 Normandy’s beaches are the historic site of the allies’ Operation Overlord. D-Day has become one of the most famous scenes of modern history, and justly: it marks an incredible victory in a conflict against a decided evil. The term Omaha beach sounds familiar, but in fact, there are also Utah, Sword, Gold, and Juno beaches. You can walk around the sites, where the craters still mark the ground between the bunkers. The American military cemetery is also worth the visit. Given this history, the Normandy region is packed with museums devoted to the conflict, focusing especially on the French or Western European front. Among the most famous are the Museum of the Battle of Normandy, the Musée du Débarquement, the Memorial of Caen, and the brand new Overlord Museum. Admittedly these are tourist attractions, and so the museums are bound to feature English-language labels in each exhibit. Often considered the first graphic novel, woven in the 1070’s. 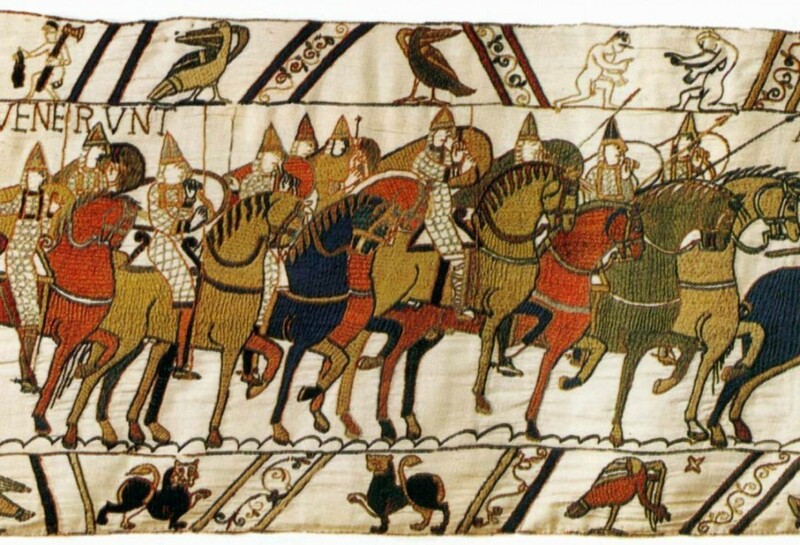 The tapestry of Bayeux is an embroidered cloth almost 70 meters long, which tells the story of the Norman conquest of England. It features William, Duke of Normandy, and Harold, Earl of Wessex and later King of England, and culminates in the Battle of Hastings. Its unique medieval aesthetic makes it artistically, as well as historically, indispensable. Looking for a different way to spend your day? 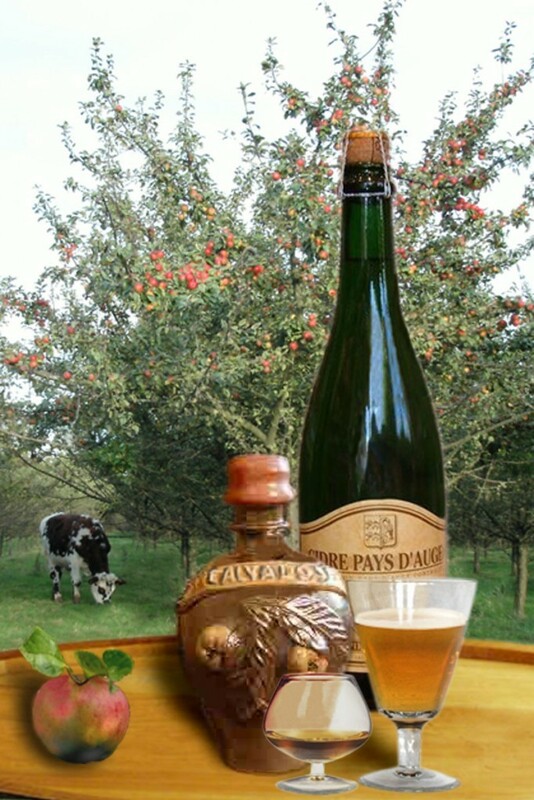 Cider and juices are a regional specialty, as well as the local hard liquor, Calvados, and their bottling sites are favorited tourist attractions. A visit to the brewery is great fun, even before the tasting. Enjoying some cool drinks is a great way to take a break from the weighty history of Normandy and still enjoy its uniqueness. They call it the “world of dreams.” That sounds inspiring for adults and children alike. Disneyland is actually not very far from Paris! So if Disneyland is your thing, read on. One of the Paris train lines, the RER A will take you to Disneyland Paris in just over a half hour. You’ll want to get off at Marne-la-Vallée/Chessy station, which is only a 2 minute walk from the the parks. As for Paris, this line has numerous stations, so just choose the one closest to you and be on your way to see some Mickey costumes! 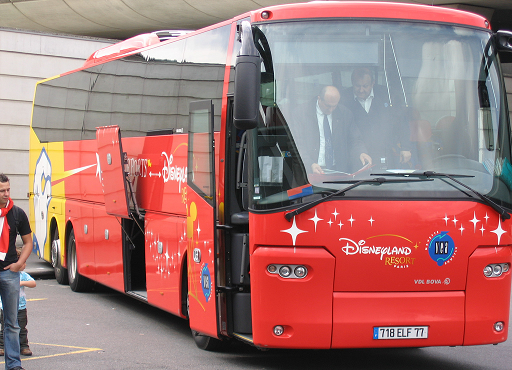 This is a shuttle service that goes both ways, between Disneyland and Paris. Many of the tickets for entry to Disneyland are “packages” that include the shuttle, so this may be a convenient option. 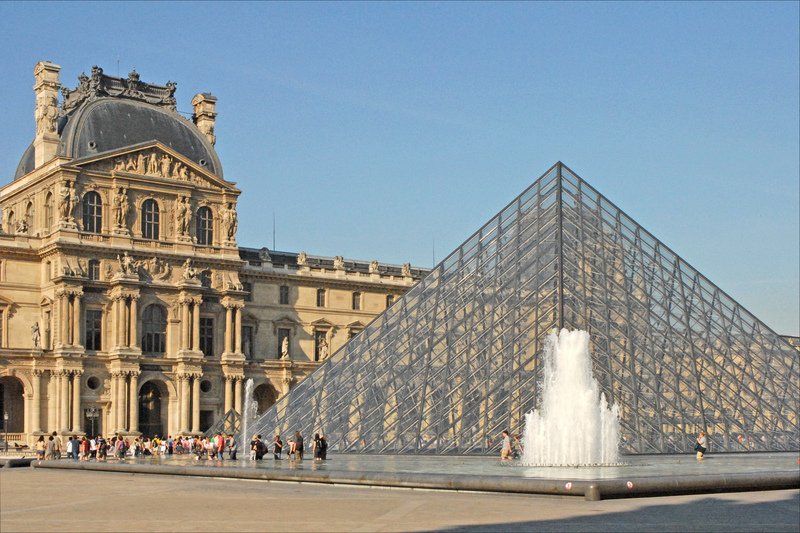 This shuttle leaves from both Charles de Gaulle and Orly airports. 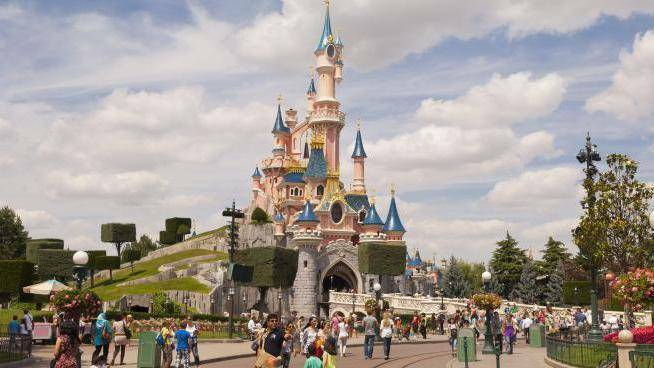 Of course, as long as you satisfy the legal requisites, you may rent a car and drive to Disneyland Paris. 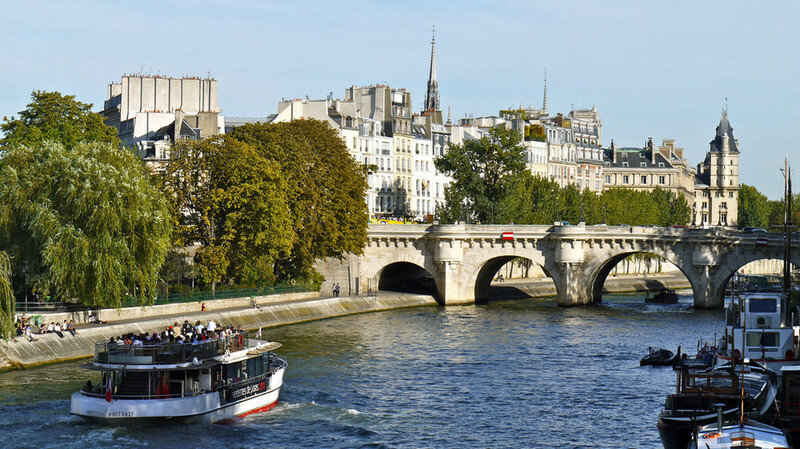 While this is a more expensive option, it will give you the freedom to explore the Paris area on the way. Any other questions about Disneyland, or about your Paris trip? Contact ParisByM, we’ll be happy to answer them! It is often said that a picture is worth a thousand words. By that sound logic, five pictures are worth five thousand words. Maybe even that is not enough words to do the city of Paris justice. In any case, here is an attempt to capture what may well be the soul of Paris in a few photos. 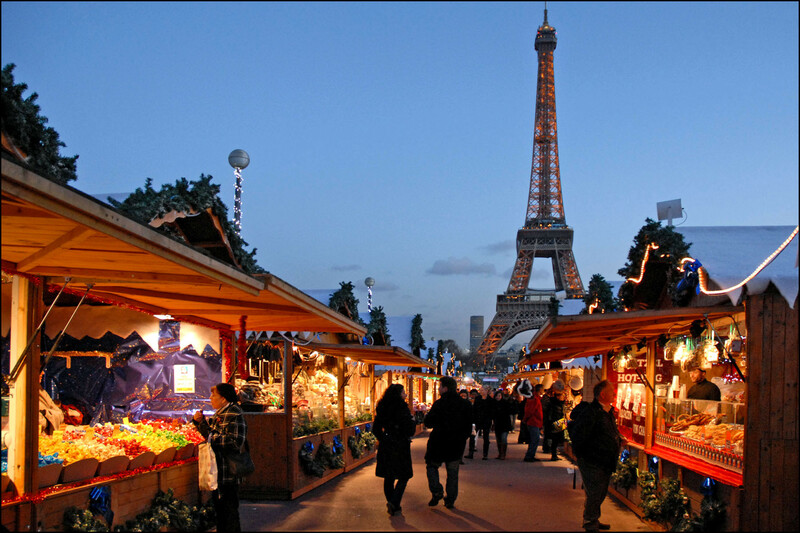 It’s December, and even if you haven’t noticed, Paris has. There’s no better way to understand the city in wintertime better than to stroll through the arrays of tents offering all kinds of wonders. Hot wine, sausages, cheeses, chocolates––essential holiday shopping! Paris is Paris because of the coffeeshops. The wicker chairs, the pleasingly neglectful waiters, and the cigarette smoke wafting over from either side reminds you what Paris, city of cafés, is all about. Want to “do” Paris right? Spend at least a few hours chatting, sipping, and/or nibbling at a place like this. This world-famous museum gets plenty of coverage basically everywhere–and for good reason. 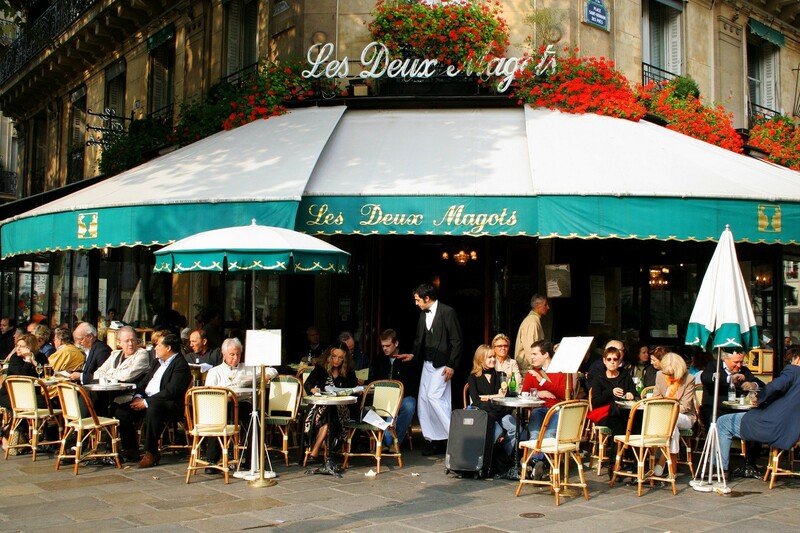 Its contents aside, just soaking in the exterior is a profoundly Parisian experience. Here is the quintessence of Parisian culture, accompanied by a shocking juxtaposition of new and old. Of course it’s hard to talk about the spirit of a city without considering it in its wholeness. Arguably, the beauty of Paris lies somewhere in its entirety. The best a photograph can do then, is expose the skyline of the city of lights, alight.